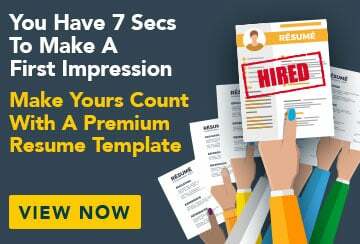 This free sample resume for an enrolled nurse has an accompanying sample enrolled nurse cover letter and sample enrolled nurse job advertisement to help you put together a stellar job application. Dedicated and energetic enrolled nurse seeking an opportunity to contribute to positive patient outcomes in a supportive and caring aged care environment. Strong clinical skills, a caring and patient nature, excellent communication and organisation, and a desire to continue learning and developing. Able to confidently relate to patients of different cultures and backgrounds, and fluent in Mandarin and Cantonese.